Tropical revolving storms are intense rotating depressions that generally develop over oceans at tropical latitudes, according to Land Information New Zealand. 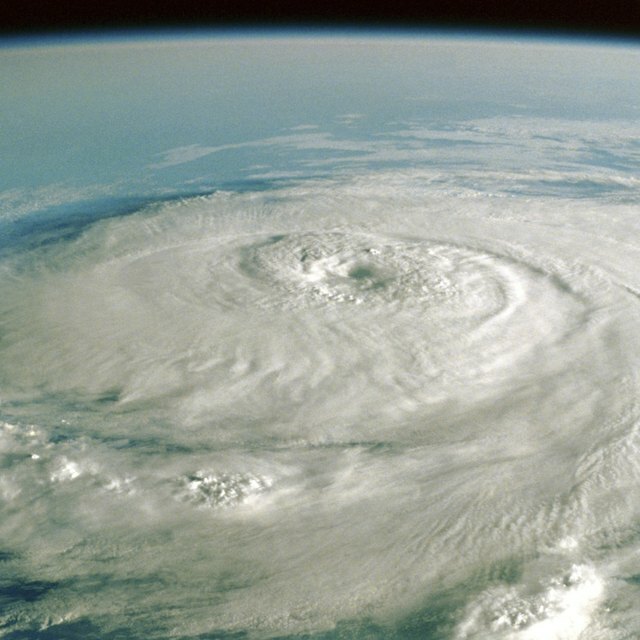 Tropical revolving storms have varying names depending on where they occur, in the United States and Caribbean they are called "hurricanes," on the Indian Ocean they are called "tropical cyclones" and "typhoons" over the Pacific. 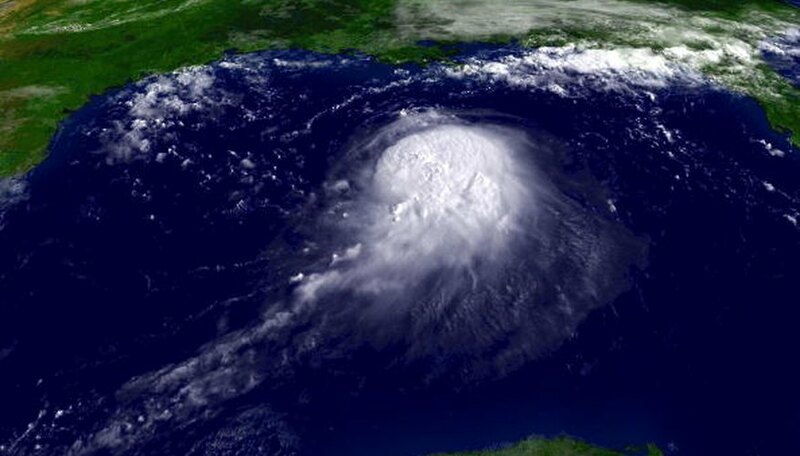 According to the J.F.P Galvin of the United Kingdom Met Office, tropical revolving storms start as a cloud mass on one side of the equator and develop over warm seas, with a temperature of around 80 degrees Fahrenheit. Moisture and warm air rises, reducing atmospheric pressure, leading to a depression in which the atmospheric moisture condenses to form large thunderclouds. Cold air rushes in to fill the void left by the rising warm air. As the Earth rotates, this air mass is bent and spirals upwards with great force, with these swirling winds rotating with increasing speed forming a huge circle up to 2000 km across. As the storm builds up it begins to move while being sustained by a steady flow of warm, moist air. Rising warm air from seas in equatorial regions is the main cause of tropical revolving storms. This rising air condenses forming clouds while releasing massive amounts of heat. The combination of heat and moisture leads to the formation of many thunderstorms from which a tropical revolving storm can develop. Extreme weather such as very high winds, thunder and lightening and torrential rain is associated with tropical revolving storms. These storms can cause significant damage to infrastructure and loss of life. For instance, flooding commonly occurs following a tropical revolving storm, in particular when the storm crosses the coast, with low pressure near the center combining with strong onshore winds to produce a large increase in sea level, called a "storm surge." Moreover, the high rainfall levels can induce landslides with further risk to life and property. Increased global temperatures in accordance with future climate change predictions from the Inter-governmental Panel on Climate Change (IPCC) 2007, may increase the frequency and intensity of tropical storms. This may occur as a result of increased atmospheric and sea surface temperatures. Newton, John. "What Causes a Tropical Revolving Storm?" Sciencing, https://sciencing.com/causes-tropical-revolving-storm-8291229.html. 25 April 2017.